Just as another hockey season gets going, the OMHA Players Club is back for another exciting year! 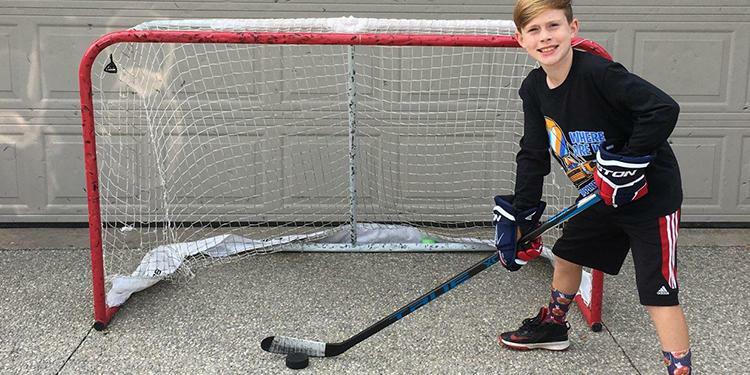 With a new look but the same challenges, players have the opportunity to improve their skills in a variety of areas right from the comfort of their own home or driveway. Here is a brief breakdown of what each challenge has to offer. Get started today! The 5000 Puck Challenge helps players improve their shot accuracy and quickness through different shots. Shooting one hundred pucks a day, five days a week for ten weeks will help you develop your shooting and scoring skills at home. Have a dedicated place to shoot and be accountable – do what you can without technique breaking down or losing your focus – don’t just go through the motions. Grab some pucks, a stick and a net and start shooting! 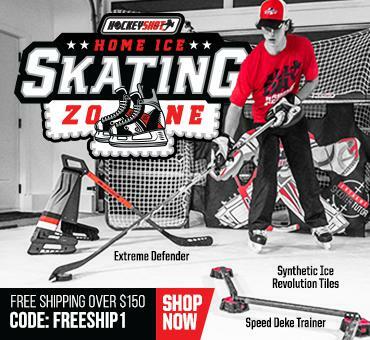 Looking to improve your stick handling skills and puck control? The 10,000 Touches Challenge helps players develop quicker hands and build more confidence in their puck possession. Every time the puck/ball changes direction, it can be defined as a ‘touch’. Each drill gives players a new tool to add to their arsenal for different situations on the ice. For players looking to improve their agility, balance and coordination, the 30/30 Challenge is right up their alley. Created as an age-appropriate program for players of all abilities, this is a development opportunity to improve their physical literacy skills and introduce an age-appropriate at-home dryland program. Each program is set up as a Circuit and consists of 10 exercises.